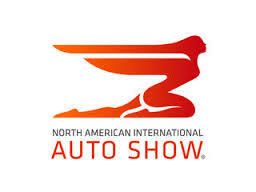 Day Two of the North American International Auto Show in Detroit, Michigan. 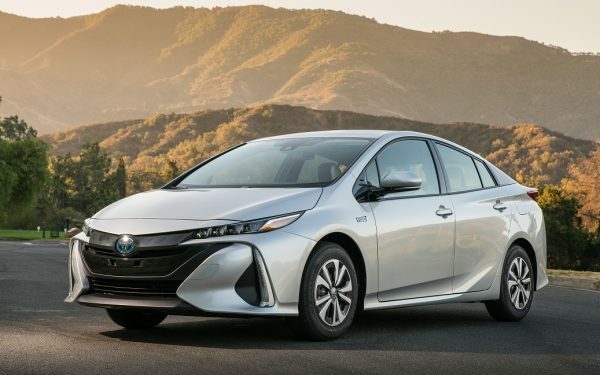 Chevrolet steals day-one winning both North American Car and Truck of the Year Awards, Toyota and Kia unveil sporty new concepts, Cadillac’s famous logo gets a facelift, Acura enters a new era with the introduction of their new TLX Prototype, and the show has not even opened to the public, yet. Fasten your safety belts and get ready — there are many more stunning debuts and presentations to come. Acura turns the page on their entire sedan production line, introducing the all-new TLX. Seeking to simplify their sedan trim levels, the TLX will replace the aging TL and join the top-tier RLX and entry-level ILX. The racing version of the Acura TLX is also currently on display. Audi rolls out an all-wheel drive, rear-engine powered crossover, called the “Shooting-Brake.” The German automaker, which had a record setting year in the US in 2013, also introduced the newly redesigned A8 and S8 Sports Sedan models. High-line British automaker Bentley unveils the new Continental GT V8 S, starting at approximately $200,000 and also presents the world’s fastest luxury sedan, the Flying Spur and the opulent Mulsanne. 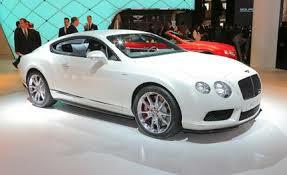 The Continental GT V8 S boasts a turbocharged 4.0-liter V8 engine that produces 521-hp. Make no mistake, Bentley offers one of the most luxurious high-performance automobiles in the world and the color possibilities (exterior and interior) are virtually endless. Holy weinerschnitzell, BMW finally takes the cover off the M3 and M4, and shows the world the brand-new 2-Series, to boot. BMW sedans are now numbered with an odd number and coupes are numbered using an even number; hence the M-Sport 3-Series sedan and M-Sport 4-Series Coupe, with upgraded suspension, steering, and brake systems and more horsepower than standard 3 and 4-Series cars. 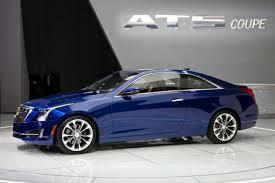 American luxury automaker, Cadillac unveiled a new coupe and a new logo, as well; the more streamlined, two-door version of the popular Cadillac ATS was seen for the first time, anywhere adorned with a striking new “wreathless” grille crest. Cadillac has experienced marked success from the ATS sedan and now expects to compete with German luxury carmakers for the lion’s share of the luxury coupe market. Chevrolet really is bouncing back; winning North American Car of the Year 2014, for the Chevrolet Corvette Stingray and Truck of the Year 2014 for the redesigned 2014 Chevrolet Silverado Pickup. Chevy also introduced the greatly anticipated 2015 Corvette Z06, with 625-hp. It is currently displayed alongside its successful racing counterpart, the Corvette C7-R.
Chrysler says that the 2015 200S, which made its worldwide debut yesterday, represents the new face of the franchise; a franchise which now belongs to Italian automaker, Fiat. Dodge, refusing to be outdone, unveiled a Blacktop version of the Dart. 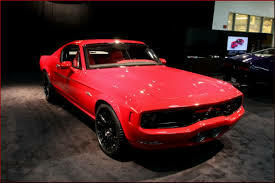 The Equus Bass 770 is being called America’s newest muscle car. With 640-hp it sounds quite interesting. At a MSRP of a $quarter-million, I’ll need to muscle someone out of some currency in order to find out. 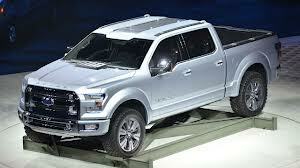 Ford created quite a stir, debuting the newly redesigned, (nearly) all-aluminum bodied 2015 F-150. 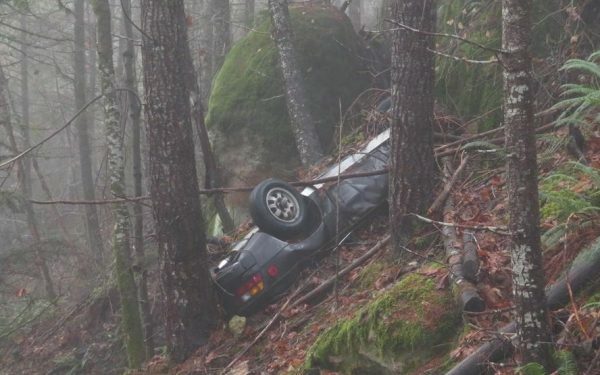 America’s best selling vehicle just lost around 700 pounds. The 50th Anniversary Ford Mustang was also unwrapped, stealing hearts in stunning yellow. Coupe and convertible models are currently on display in the Motor City. Looking to reaffirm its claim on the sub-compact market, the Honda Motor Company uncrated the sporty new 2015 Fit. The Fit looks more appealing, has a more spacious interior, and more horsepower than its predecessor. Hyundai Motors, building on the firm foundation which they have created with the Genesis, introduced a redesigned 2015 version that stunned the crowd during media day. Interactive driver controls, including retina recognition, mitigated braking, and lane departure correction, place the Genesis ahead of its competitors. 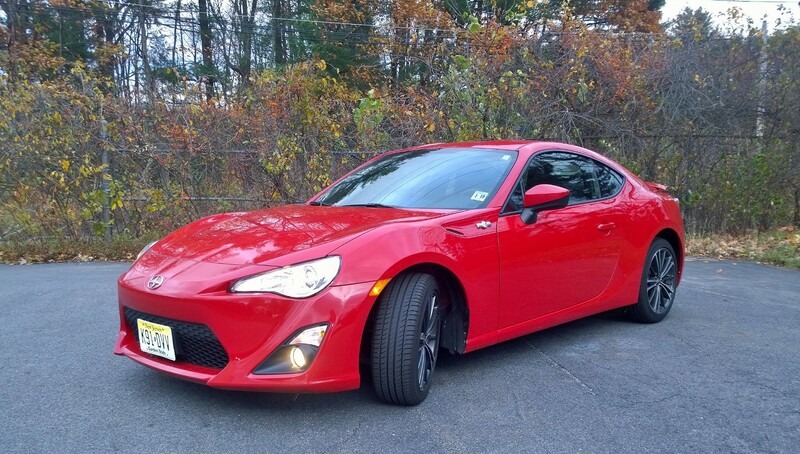 With a MSRP of less than $40,000, this baby is a steal. Stylish and sporty, the Infiniti Q50 Eau Rouge Concept looks like a million bucks and hints that a 500-hp motor may get the nod for the production version. 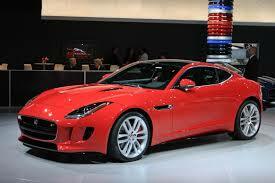 The 2015 Jaguar F-Type, available in Coupe or Roadster, debuted in LA but is currently on display in Detroit. Three performance level options take this classically styled Brit from mild to wild. Kia has answered the critics by shocking the automotive world with a stunning 2+2 sports coupe. 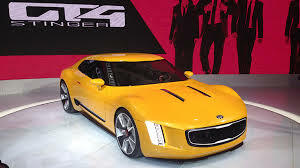 The brand new Kia GT4 Stinger Concept sure looks the part. Lexus reveals the 2015 RC-F sports car, which appears ready to attack the pavement with its potent 450-hp, 5.0-liter, V8 engine. Mercedes-Benz, as advertised, made a number of debuts and presented some favorites, as well. Including, the all-new 2015 C-Class Sedan and GLA-45 SUV, the S600 Sedan and S-Class Coupe Concept are on display, too. With much ado, BMW owned British automaker Mini unveiled the John Cooper Works Concept. It is a more powerful and better looking version of the current John Cooper Works edition. Powered by a more potent 1.5-liter turbocharged engine, this concept would do old JC, the original founder of Mini, proud indeed. 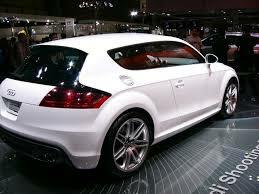 The version revealed in Detroit looks awesome, as well in stunning silver and red racing stripes. 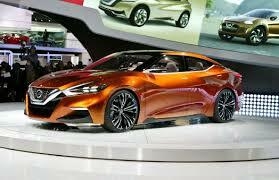 Japanese automaker, Nissan, rocked the house with a dramatic Sports Sedan Concept that featured windswept lines, a floating roof, and a roomier interior than their current sedan lineup. 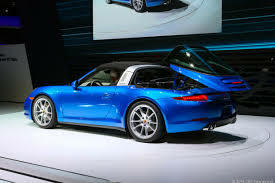 Celebrating their 50th Anniversary, Porsche unveiled the new 2015 Porsche 911 Targa 4 and Targa 4S. Nicely done in the retro tradition, but the retractable roof seems slightly cumbersome. Subaru made a showing with the debut of their 2015 WRX ST-i; a 305-hp turbocharged 2.5-liter boxer engine and center mounted all-wheel drive differential are among its laundry list of highlights. Hold on to your hanky grandma, this fierce Concept is set to replace the beloved Toyota Supra. Toyota took the wrapper off the highly anticipated FT-1 Concept and it is on full display; finally another front engine, rear-wheel driven sports car from the Japanese giant. 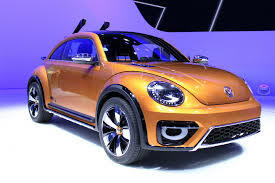 Volkswagen debuts the 290-hp, 2015 Golf R, touted as VW’s most powerful hatchback ever, and the eye-catching Beetle Dune Concept, a jacked-up semi-crossover version of the popular Volkswagen Beetle. 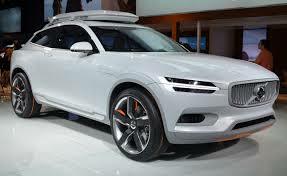 Direct from Sweden, live and in color, the eagerly awaited and ultra-stunning Volvo XC Coupe Concept is turning heads in Detroit, since it came out of cover on Monday. This thing looks fantastic. Stay tuned to BestRide Midnight Oil Blog for all of the latest Buzz from the 2014 North American Auto Show (NAIAS) in Detroit.